Move-In ready! Freshly Painted with neutral colors throughout and new carpet. Desirable end unit with great curb appeal. 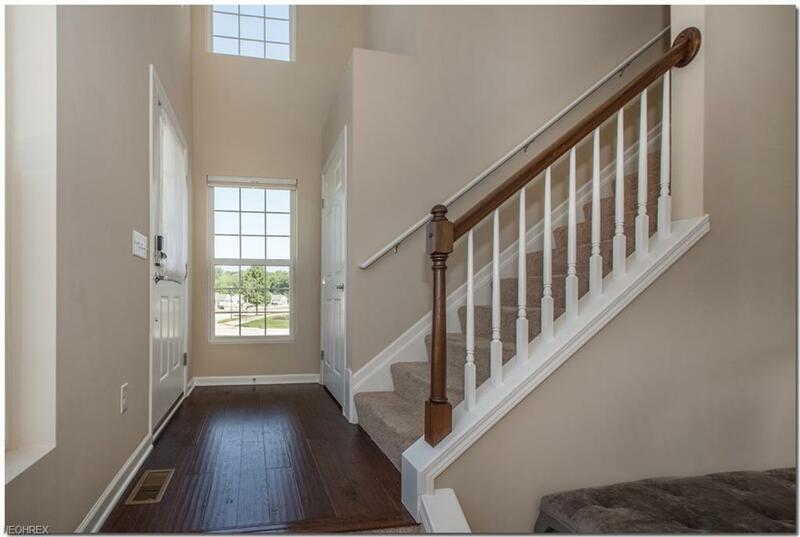 Walk into the 2 story foyer and enjoy Cherry Oak hardwood flooring through entrance, dining and kitchen. Kitchen has Granite Countertops, Cherry Cabinets and modern stainless steel appliances. Dining slider door leads out to secluded patio and backs to wooded area. 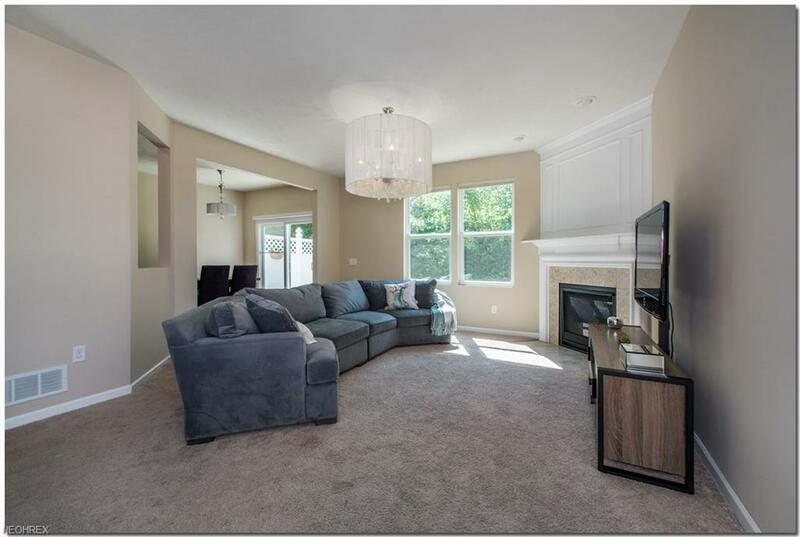 The home is light and airy with open floor plan and tons of natural sunlight. 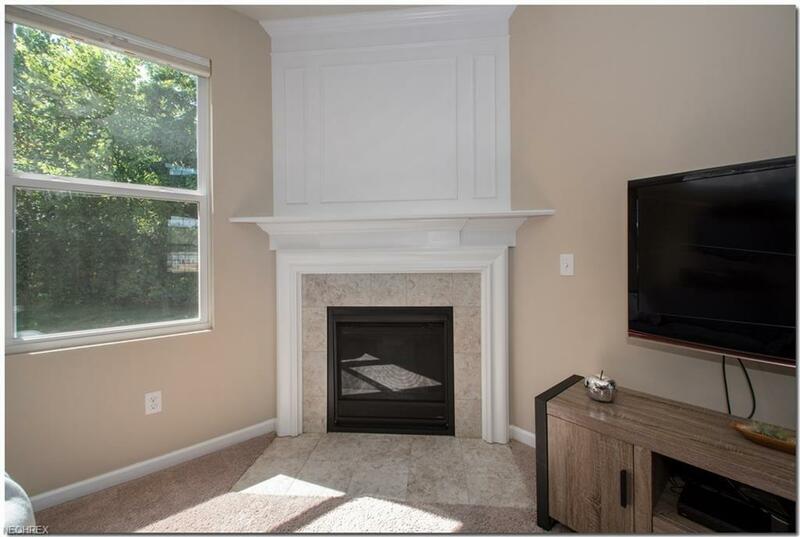 Gas burning fireplace is perfect for cozy nights in. The second floor features the spacious Master bedroom with a walk-in closet; Master Bath has double sinks, tub and a linen closet. Two additional bedrooms with big closets and a full bath with tub shower. Just outside of the bedrooms is a spacious open Loft with lots of natural light. Cordless top down bottom up blinds through the home are included. Laundry Room conveniently located on the second floor as well. Front door has Keypad Locks that can be programmed for remote access. Two car garage has a Door Opener and water available. Large front lawn and secluded patio. Additional parking is available thru out the development. Maintenance free lifestyle, everything taken care of outside the house with the HOA! 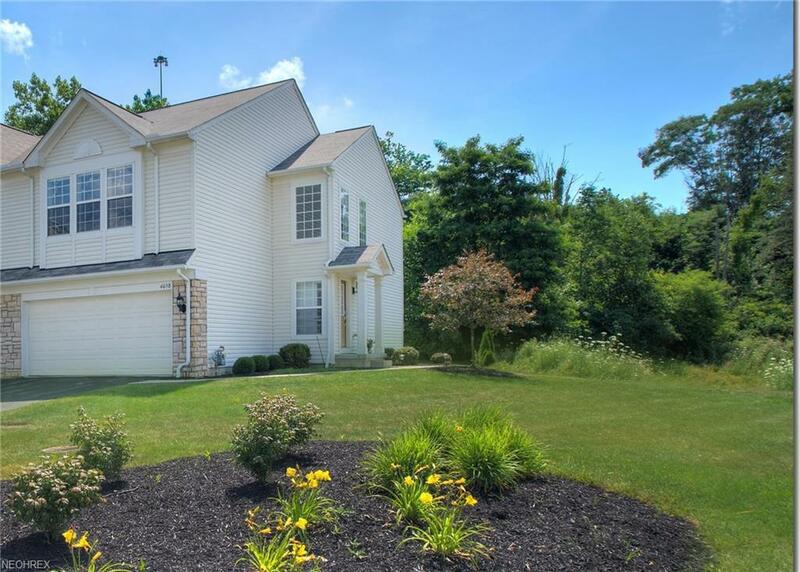 Right off I-77; minutes to West Market shopping plazas and Summit Mall. Seller will consider renting, leasing, Lease option and Lease to purchase.